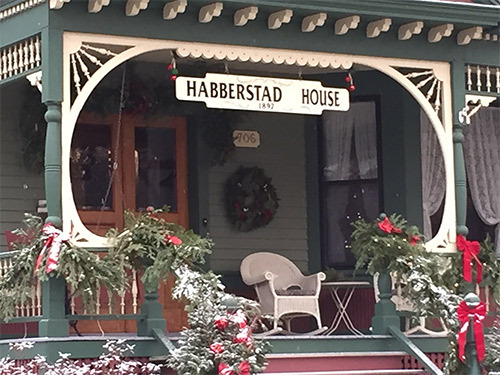 As we prepare for the 2016 season, we hope to make a few improvements at the Habberstad House. 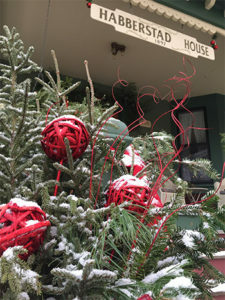 We are closing for the season on December 19, reopening in time for Valentine’s Day 2016. Call or email us if you have questions about visiting us next year.